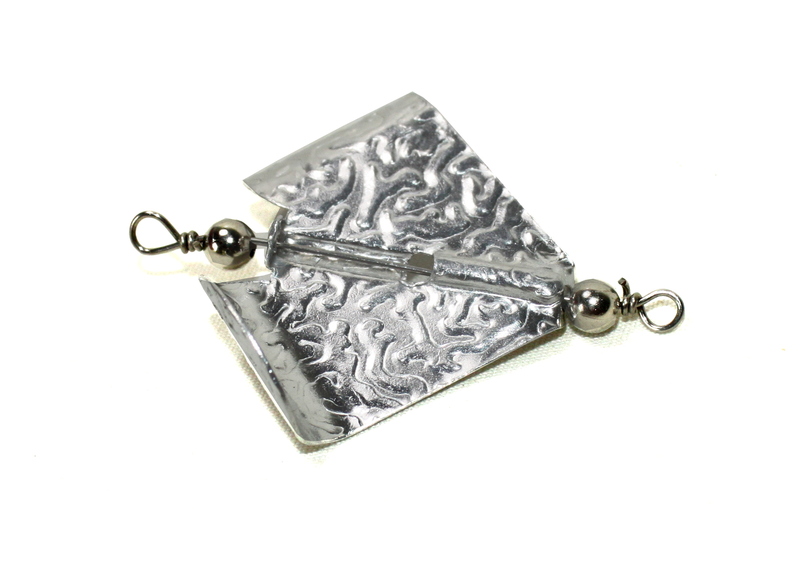 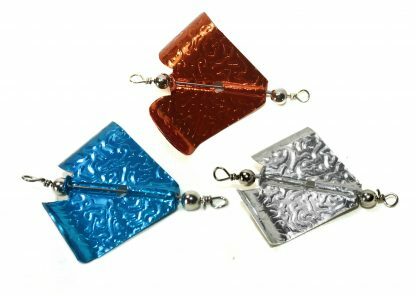 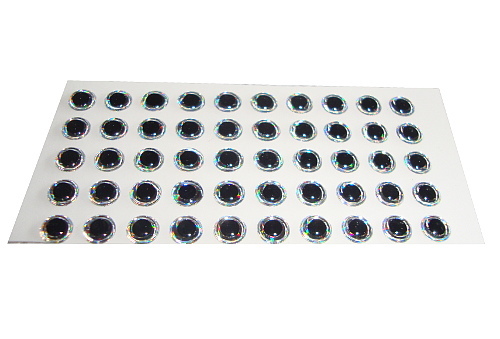 Pack of 3 fish scale design buzzer spinner blades. 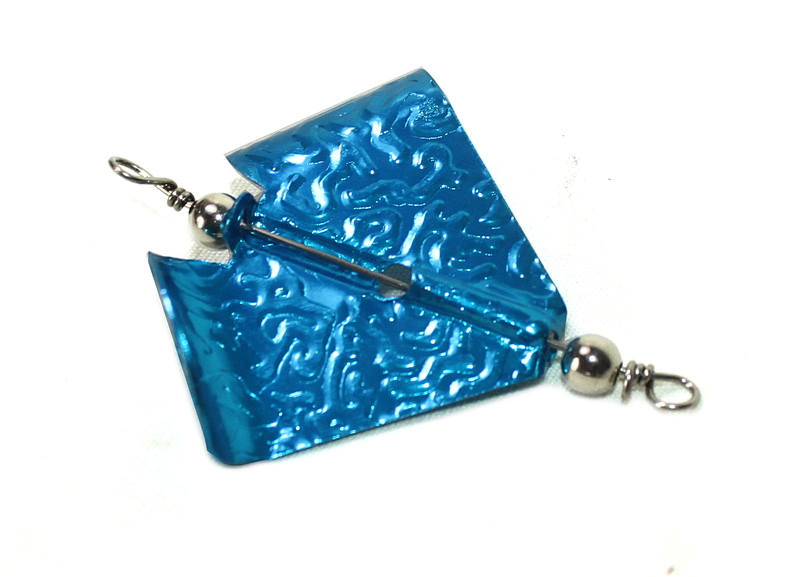 1 x Blue 1 x Bronze 1 x Silver. 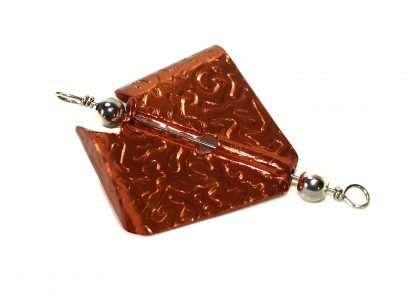 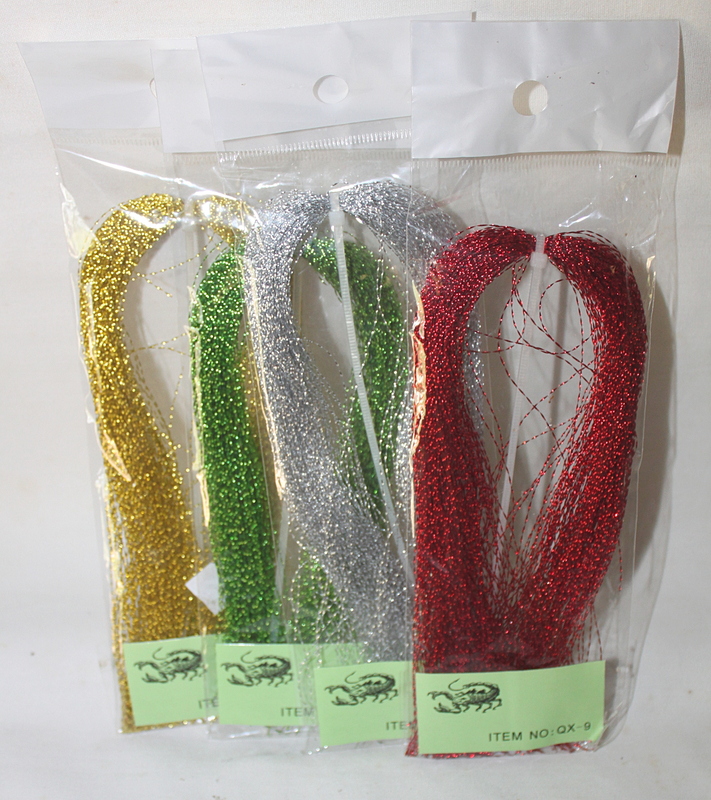 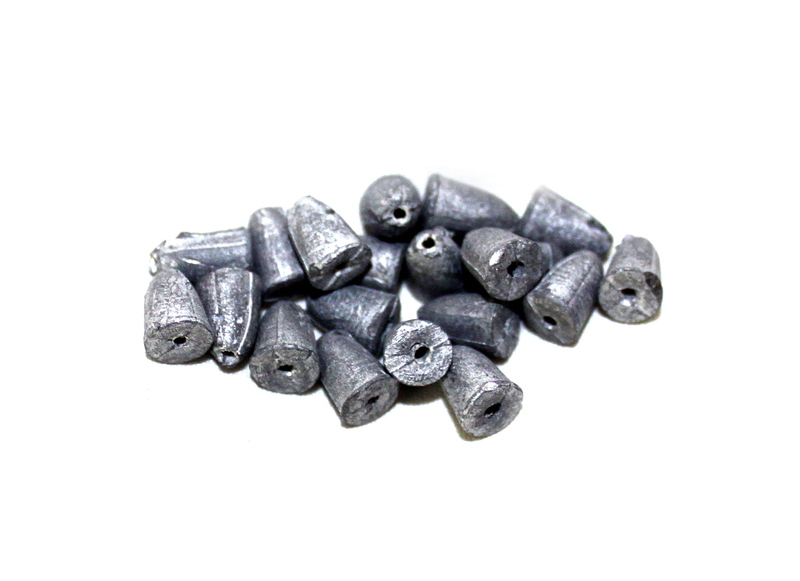 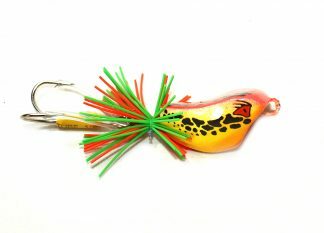 Buzz bait blades are endless fun and can be attached to most kinds of lures but they work best on floating and slow sinking frog baits or some kinds of poppers.